David Hall and Blessed Sacrament Church are hosting a session with the OrgelkidsCAN kit on Family Day Monday Feb 18, 1:30-4:00pm at Blessed Sacrament Church (305 Laurentian Blvd, Kitchener). The session is open to anybody at no charge. Come on your own, or better yet, bring your kids or grandkids or nieces and nephews. 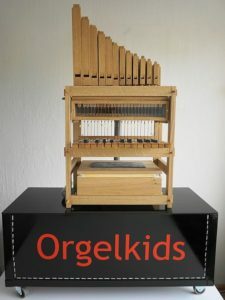 The Royal Canadian College of Organists launched a major new initiative in Calgary last summer called OrgelkidsCAN. 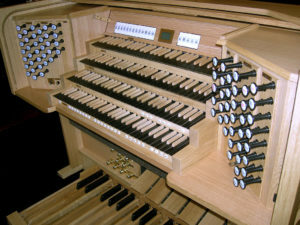 Each of the 8 Regions of the College now owns a kit, built by Orgues Letourneau, that includes all of the parts to assemble a working small organ. 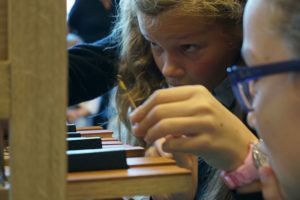 The main focus of this intiative is to introduce children to the pipe organ. Several centres, especially in Western Canada, have already hosted successful events with these kits and the response has been overwhelmingly enthusiastic. 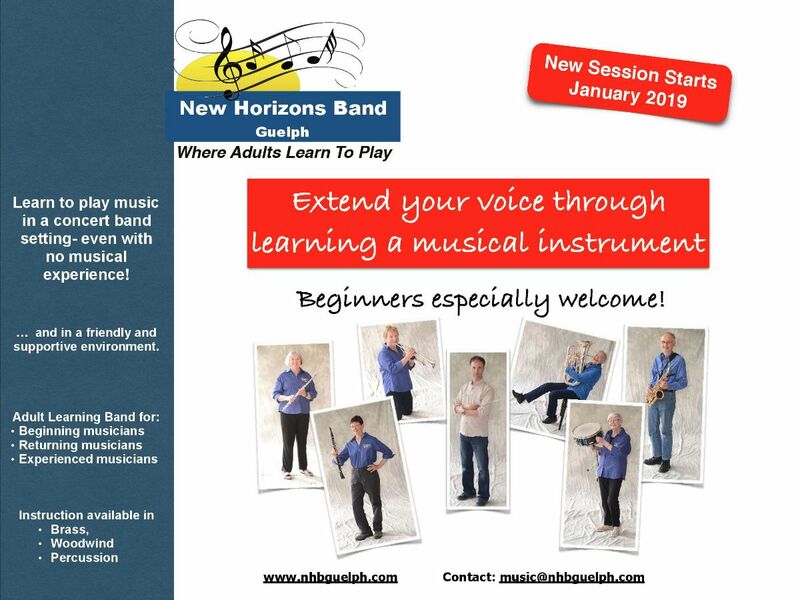 The Members’ Recital will be the first public opportunity in Waterloo Region for members of the College and members of the general public to experience one of these kits and see what the buzz is all about. The concert is one of our most popular public events and amazing outreach for the RCCO and the work that we do. Make an effort to attend and bring some friends. As always, this will be a fundraiser for the Cabena Scholarship and tax receipts will be available for donations over $20. As mentioned above, WE ARE STILL LOOKING FOR MORE PERFORMERS. 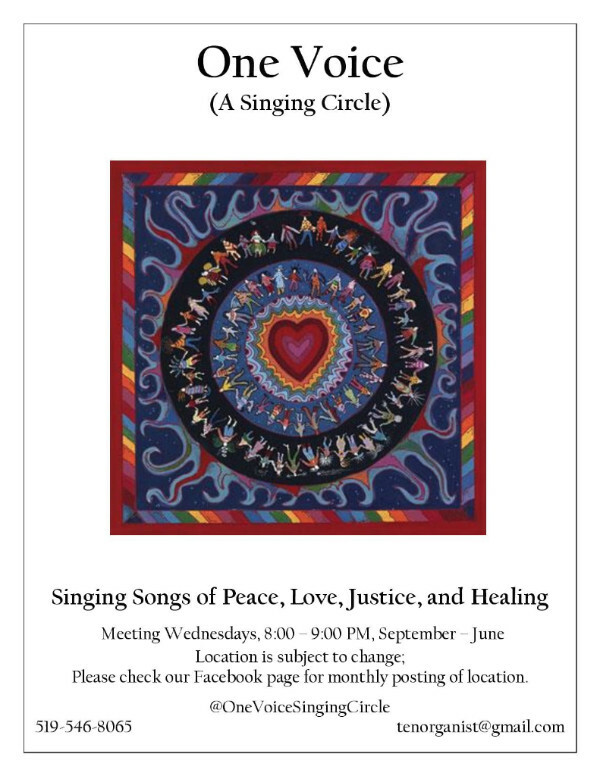 Please contact Chris Fischer if you are interested in playing. Jason is organist at Très-Saint-Nom-de-Jésus in Montreal, having graduated with a Masters in Organ at McGill in 2017, studying with Hans Ola Ericsson. The evening concert programme is a mixed repertoire but includes some very significant works of the German and French High-Romantic repertoire. (Reuschel, Reger, Karg-Elert) We are privileged to have access to a recently refurbished pipe organ which is an excellent vehicle for this music – the 1933 Steinmayer (built in Bavaria, Germany) at the Cathedral Basilica! This instrument might be the earliest example of neo-classical organ design in Canada. In essence it is an intriguing mixture of romantic and classical tonal design in the Germanic style. It is the only Steinmayer instrument in Canada, and almost entirely retains its original voicing. The instrument has recently been refurbished with a new console, and this will be the first time for many years that it has been featured in an RCCO Hamilton centre event.